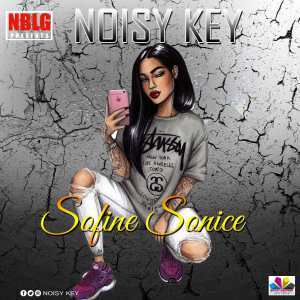 NBLG Present Nigerian Europe Base Act Who Go Be The Stage Name ” Noisy Key ” As He Unleash A Brand New Single Which He Titled ” So Fine So Nice ” . 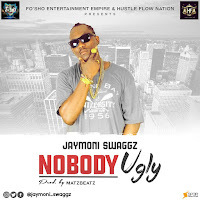 Please Hit Download Button Below And Enjoy This Dope Hit ….!!! !